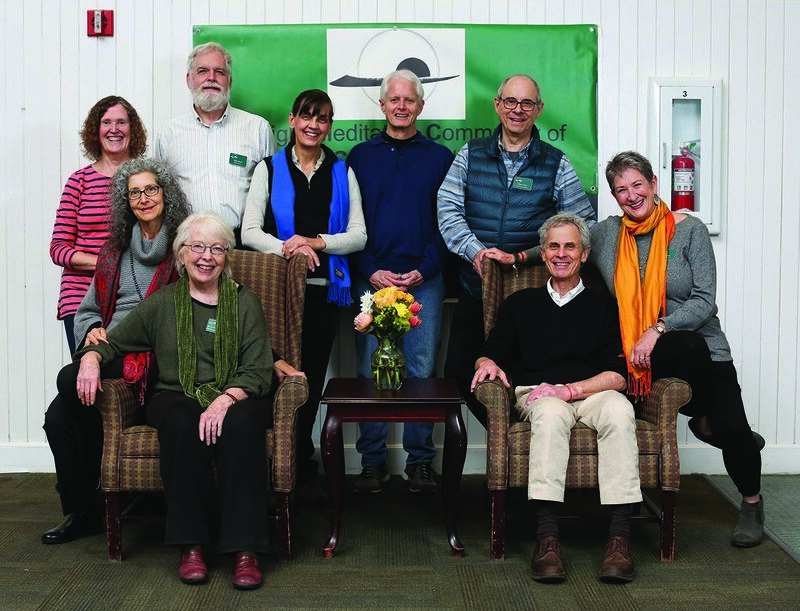 Insight Meditation Community of Charlottesville (IMCC) provides a welcoming environment for people to engage in Insight Meditation and related practices. IMCC offers ongoing weekly group meditation sessions and dharma talks as well as a variety of educational opportunities designed to increase the understanding, knowledge and practice of insight meditation. IMCC is a 501(c)3 charitable organization and donations are tax-deductible. Insight Meditation brings its practitioners many benefits including a sense of inner peace and happiness, helping them relate to life with increased clarity, greater loving kindness (Mettā) and less fear. Meditation is a well-known anxiety and stress reducer that helps to produce a healthier body and mind. It also has a positive impact in the treatment of pain management. Insight or Vipassana Meditation draws on the Buddhist tradition and the central techniques taught by the Buddha upon his enlightenment. IMCC embraces this tradition yet is nonsectarian and open to anyone with a desire to practice meditation. Membership is not required. People who choose to become members agree to volunteer for IMCC committees and projects as well as offering donations to help cover the sangha's expenses. Fees are required for some retreats and classes. IMCC was recently profiled in Tricycle magazine. Click on the photo to read the article.